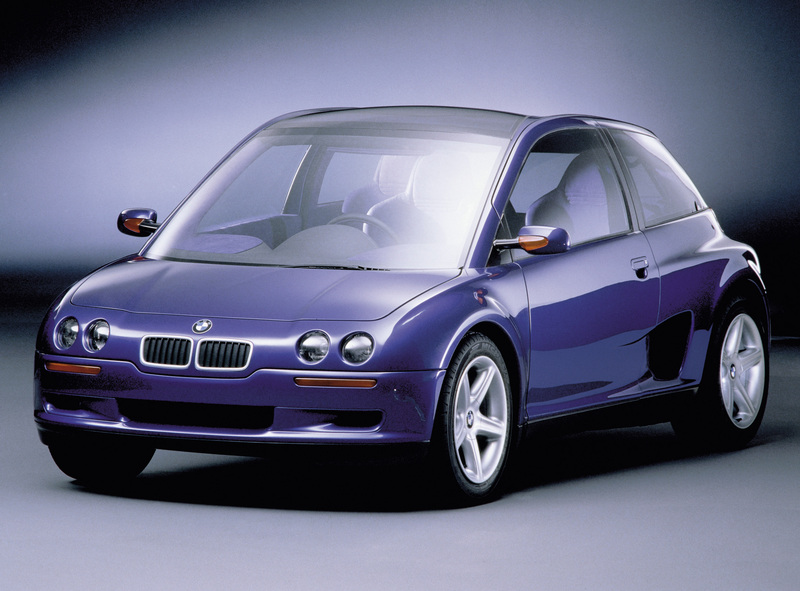 BMW has not only thrown in a few new ideas this year, but they’ve also done it via a new brand. 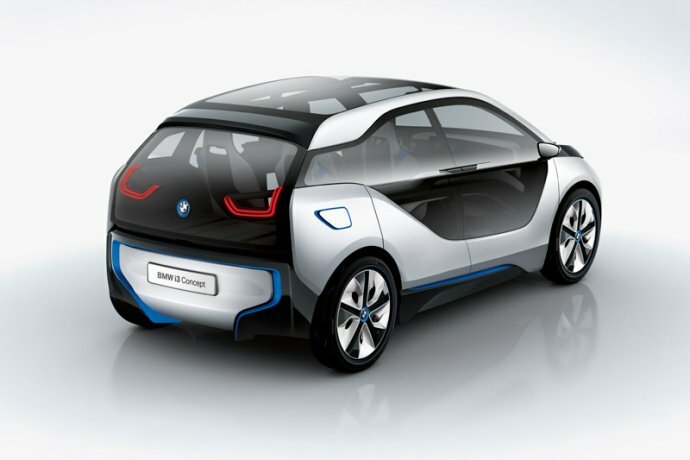 The i Division offers us this beautiful and futuristic hatchback called the i3. 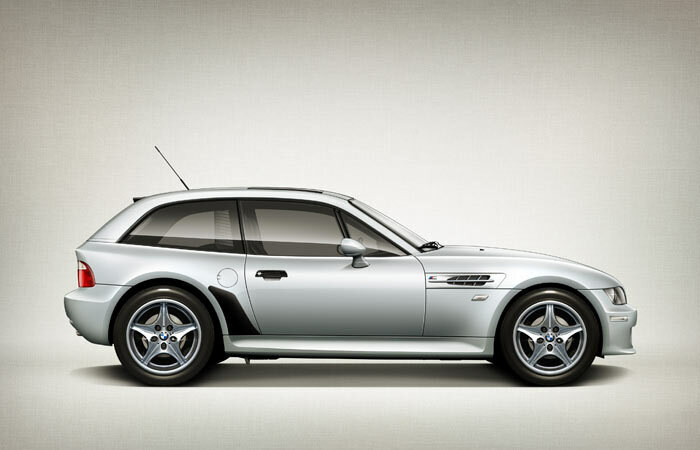 The electric motor over the rear axle – which generates output of 125 kW/170 hp and impressive torque of 250 Nm (184 lb-ft) from a standstill – and a small turning circle combine to deliver pleasingly agile driving characteristics. The BMW i3 Concept accelerates from 0 to 60 km/h (37 mph) in under four seconds and from rest to 100 km/h (62 mph) in less than eight seconds. Published on June 29, 2012 5:09 pm. 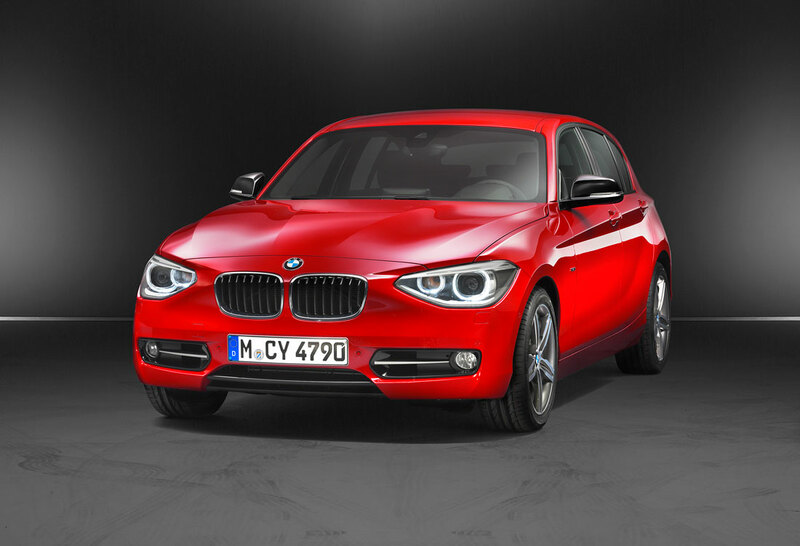 The second generation of the new BMW 1 Series is still the only rear-wheel-drive model in its class. 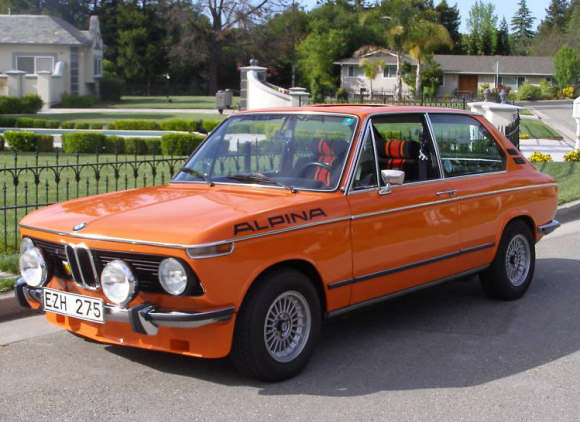 Model versions include the 116i, 118i, 116d, 118d, and the 120d. 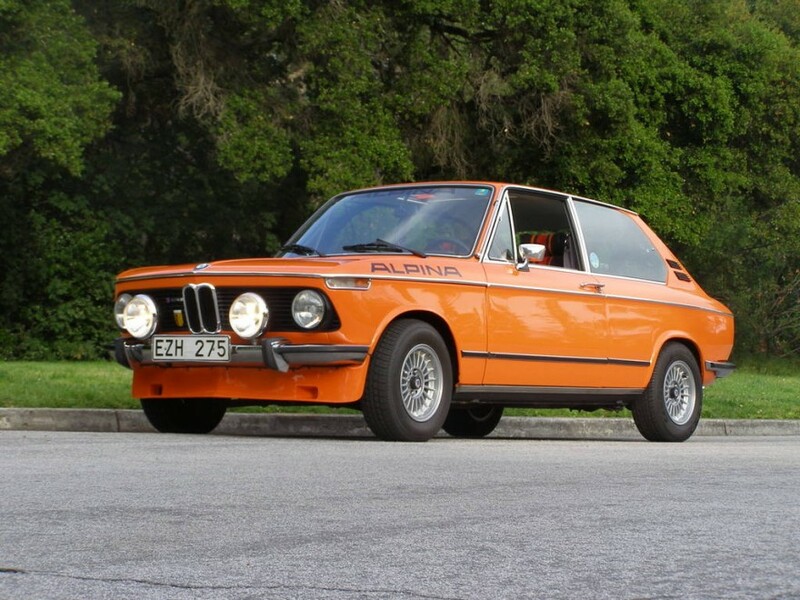 This is not my favorite Bimmer, but it’s better than the coupe. 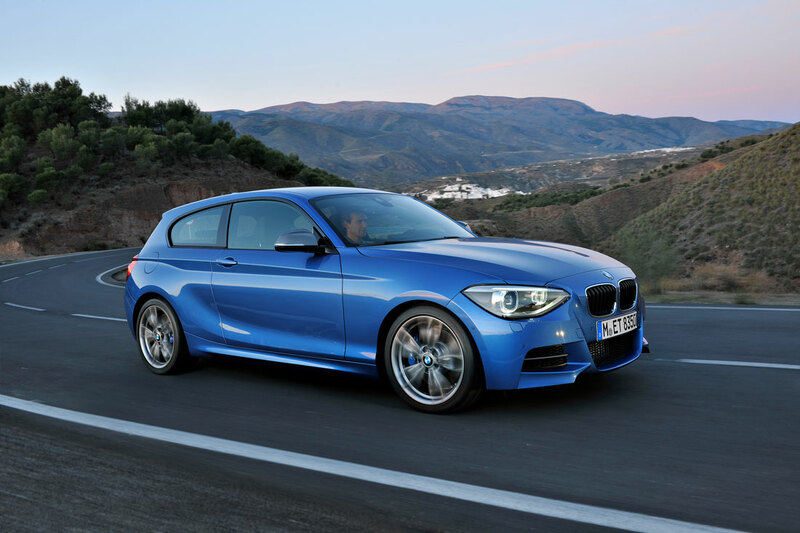 The Four-cylinder in-line diesel has 184 hp, and you can read more on Cartype. Published on June 9, 2011 10:27 pm. 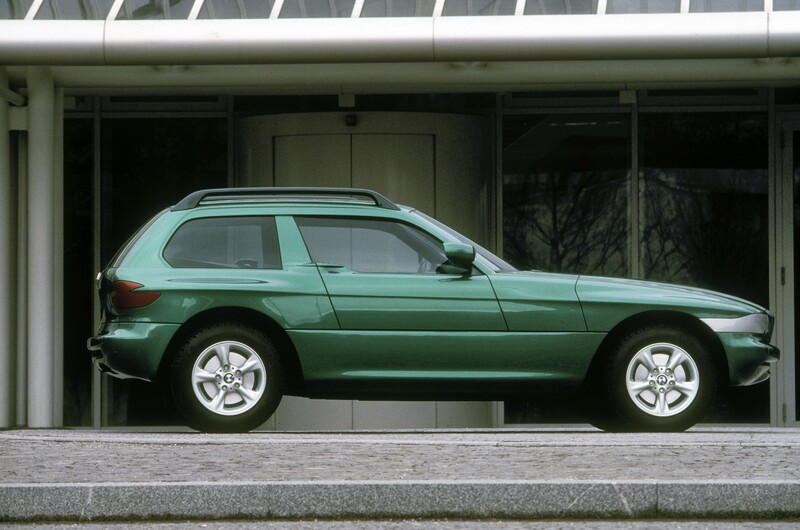 The 1993 BMW Z13 concept was presented with a rear engine and three seats, and that is not the only odd feature of this hatchback. 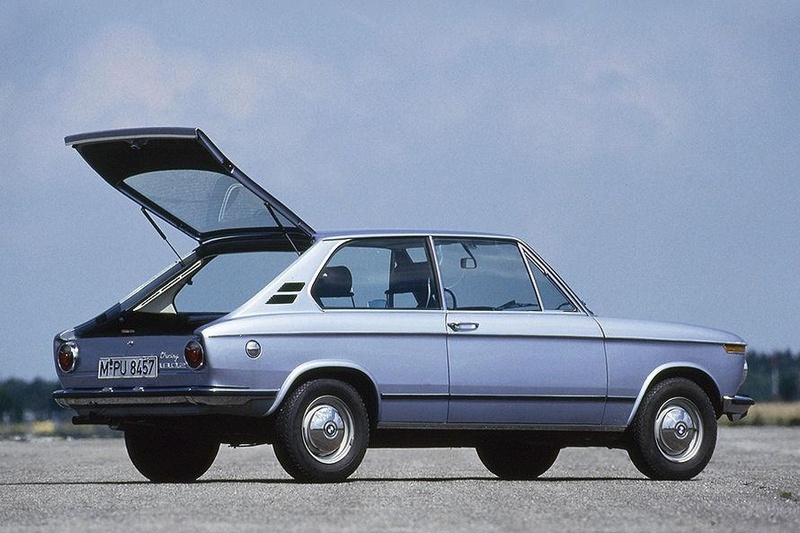 You have to wonder what BMW would be like today of their vehicles had gone in this direction. 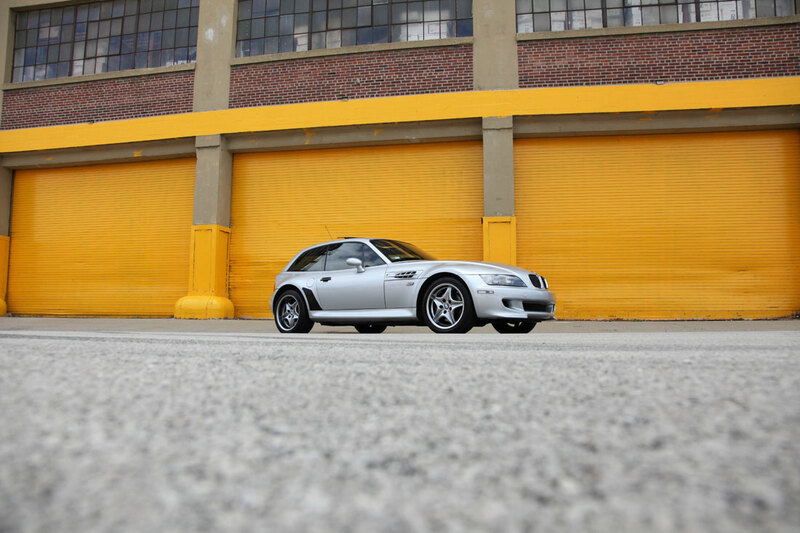 Read the rest of this story on Cartype. Published on April 27, 2010 8:02 am.